The family of Lynn Margulis has announced that she died at home on Tuesday, November 22, at the age of 73. She had suffered a serious hemorrhagic stroke on Friday, November 18 – so serious that there was no chance of recovery. 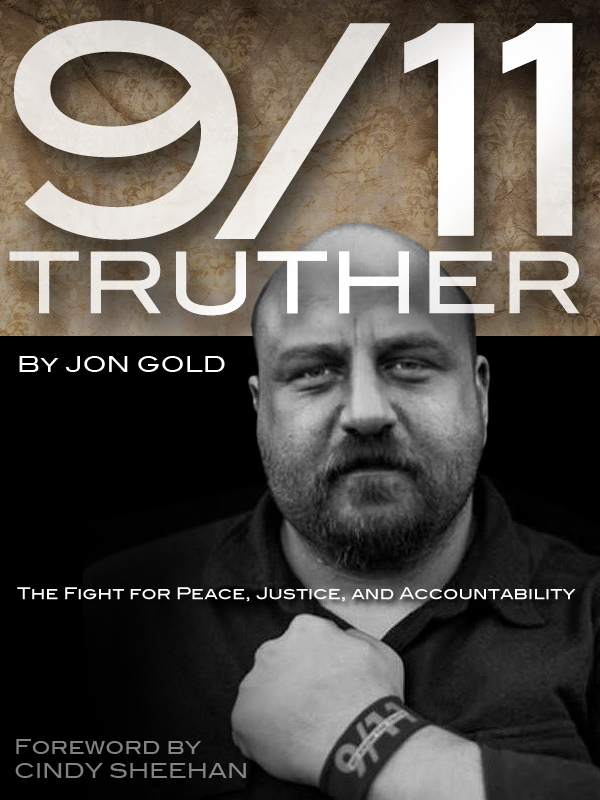 The scientific world, including the 9/11 Truth Community – she was a member of Scientists for 9/11 Truth – has lost one of our noblest, most courageous fighters for the Earth and the Truth. This entry was posted on Tuesday, November 29th, 2011 at 2:56 AM and is filed under 9/11. You can follow any responses to this entry through the RSS 2.0 feed. You can leave a response, or trackback from your own site.